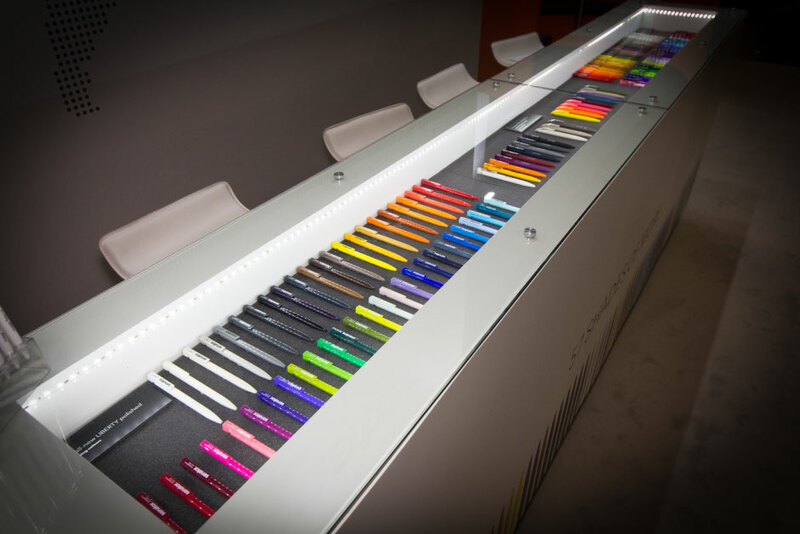 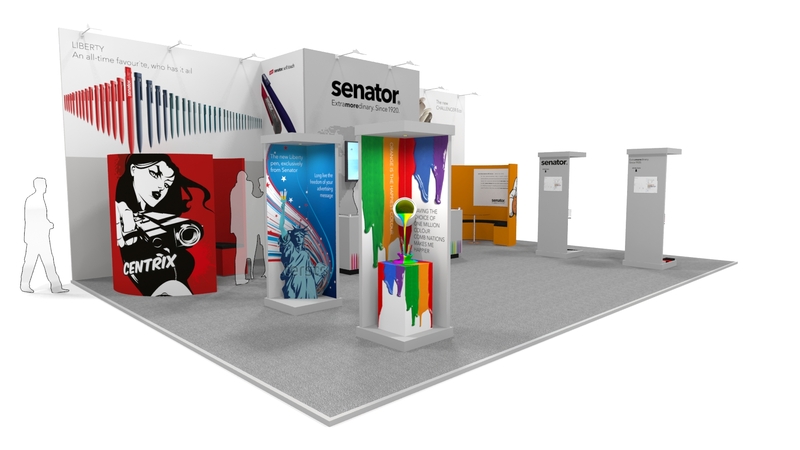 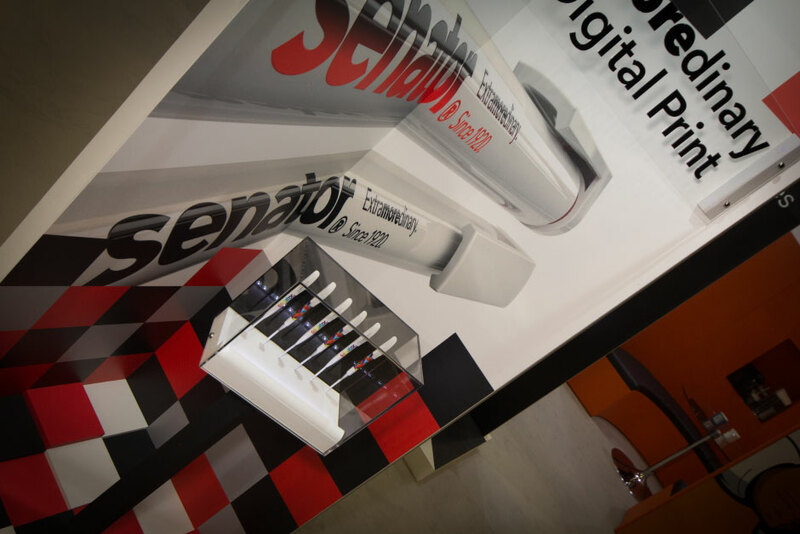 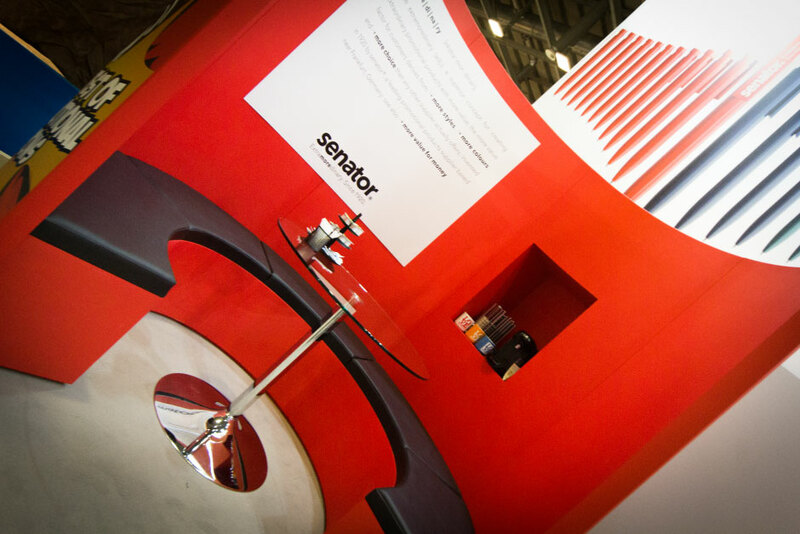 Built for Senator Pens for the 2015 Trade Only National Show, this stand featured a number of bespoke seating and display areas. 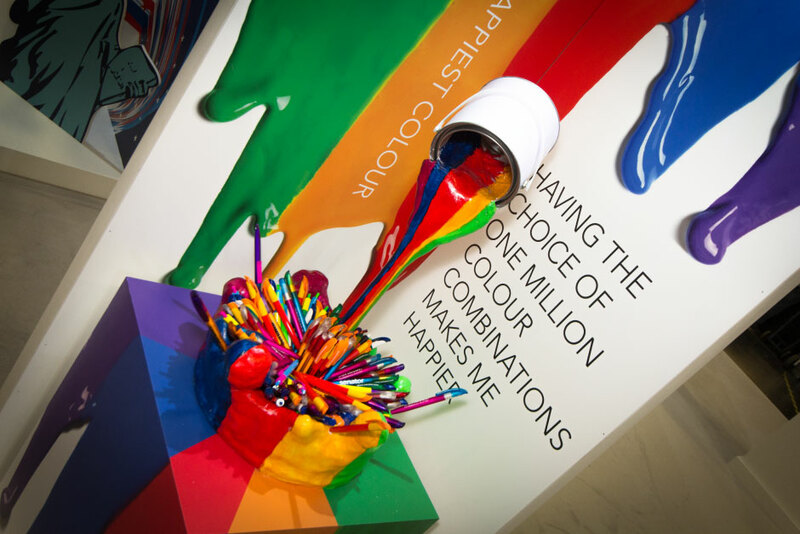 And Pinnacle were even commissioned to create the Paint can and Statue of Liberty feature. 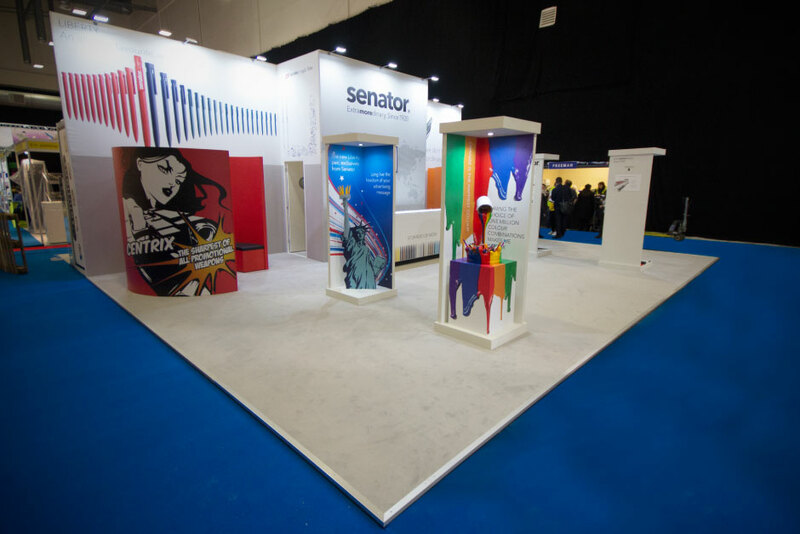 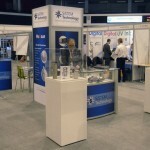 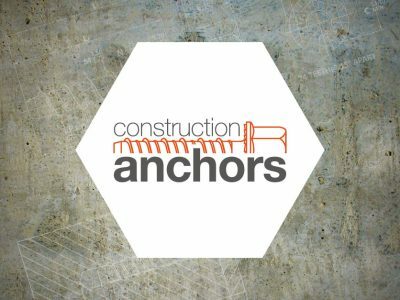 The stand was built over the course of two days, with a two day show period and pulled out in one evening, the stand is cutom built, using banner wraps and stock walling and was only used once.